The Ship of Presidents , the USS Iowa, was the lead ship of her battleship class and the only ship, of her class (BB-61), to serve in the Atlantic Ocean during World War II. She was called 'the Ship of Presidents' as at various stages in her service three American presidents had boarded her, namely President Rooseveldt, President Truman and President Reagan. She was built in 1940 and served the USA for over 50 years, earning the nickname 'the Big Stick' probably because she was one of the world's greatest Naval ships. She kept pace with naval technology all her active life, and her huge guns, fast speed, and heavy armour aided her longevity. She will become the most interactive naval museum of its kind at her new home at Berth 87, in the Port of Los Angeles in 2012. 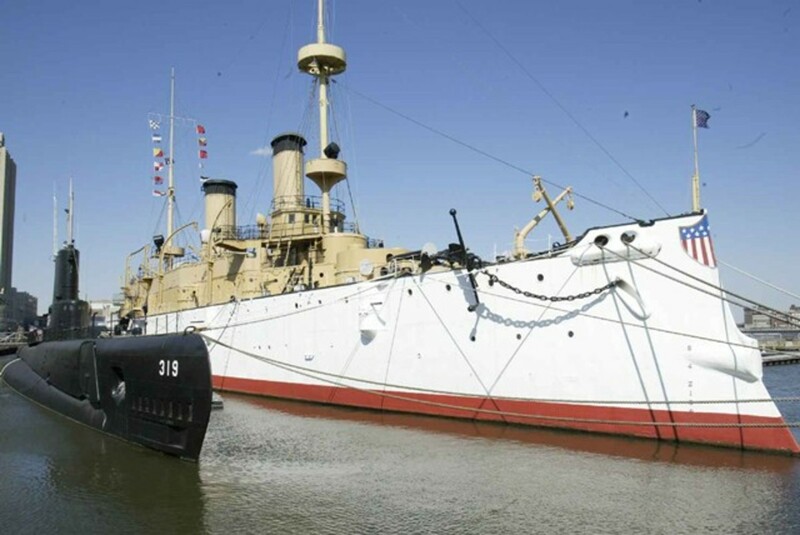 The museum will honour and illustrate the contributions of this battleship, her Navy and Marine crew at critical moments in American history, which includes World War 11, the Korean War and the Cold War. 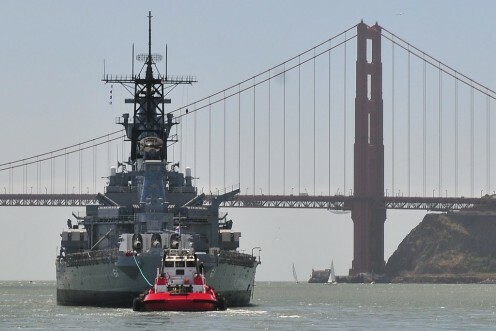 On Saturday, May 26 2012, the hauntingly beautiful USS Iowa embarked on her final voyage - crossed San Francisco Bay and passed under the Gold Gate Bridge for the last time at around 2.30pm. At the San Francisco yacht club, officers and men in the dress whites (from the USS Decatur ) saluted as she sailed, the coded flags spelling out "Farewell My Dear Friend". I am sure there were a few misty eyes as this iconic battleship left The Bay. The historic battleship, flanked by the Coast Guard Cutter Sockeye , the fireboat, Phoenix leading the way, while spraying water everywhere. The ocean going tugboat Warrior will take her on her last on the four day voyage down the Pacific Coast. USS Iowa could not travel to Los Angeles under her own power, as the Navy did not want a ship of her power and calibre out of their control. 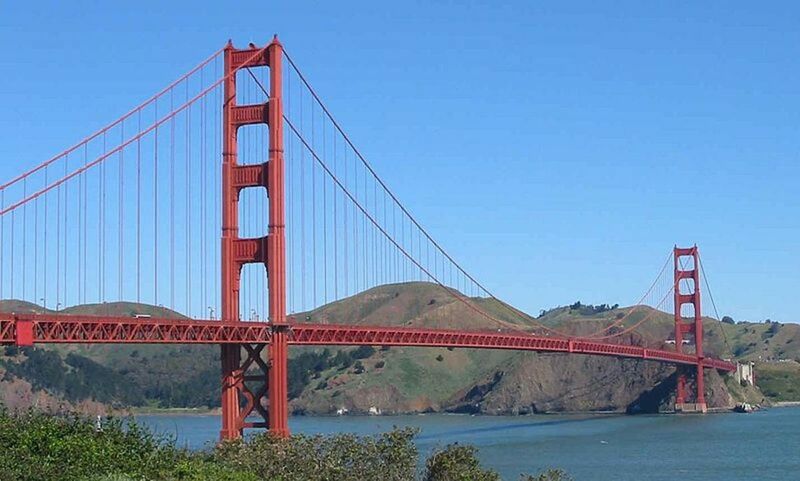 This majestic battleship that served America so well, was offered to San Francisco, however the Supervisory Board voted 8-3 against that honour. Rumours circulated that this was due the Armed Forces policy of "Don't ask, Don't Tell", which mirrored the official unacceptability of gays in the Armed Forces. The USS Iowa's Veteran Association tactfully say that "they misunderstood what was being offered". If this is in fact true, the decision to turn down the honour of this battleship making a home in your harbour gives me more than a moment of puzzlement. The 'President's Battleship" carried so many sailors, marines and soldiers to fight for our freedom, which ironically is that very freedom which gives them the 'right' to snub what she stands for, and those who fought on her. USS Iowa's exterior was scrubbed and painted and the teak deck was replaced in the Port of Richmond, near where "Rosie the Riveters" built ships in the 1940s. Incidentally, the new Visitor Education Center at WWll Home Front was opened on May 26 2012. 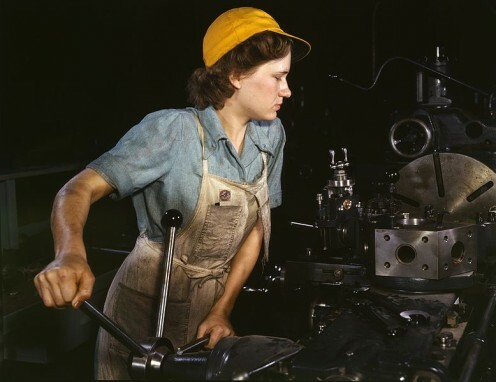 Ione Mad Plume of the Blackfeet Nation blessed the site during the official ceremony, which hosted original Rosie the Riveters and other WWll home front workers. The city of San Francisco was busy on May 26, it was the 75th Anniversary of the San Fransisco Bridge, the USS Iowa leaves the Bay, the last battleship to do so, and last but not least, the official opening of the Education Center and remembering "Rosie the Riveters"
The majestic USS Iowa is more than 14 stories high, 887 feet long (approximately the length of three football fields) and weighs more than 45 000 tons. She could reach a speed of 33 knots or 61 km/h. She carried a complement of 151 Officers and 2637 enlisted sailors. USS Iowa earned nine battle stars for World War 2 service and two for Korean War Service. She carried President Roosevelt across the Atlantic to Casablanca en route to a crucial 1943 meeting with the British Prime Minister Winston Churchill, and Russia's Josef Stalin and Chiang Kai-shek. In the Presidential Suite, a bathtub was installed, which is still aboard, as an amenity for Roosevelt along with an elevator to ease traveling for him between decks. President Roosevelt suffered from Polio and was paralyzed in 1921. In 1944, she transferred to the Pacific Fleet, in advance of the Allied amphibious landings in the Marshall Islands. 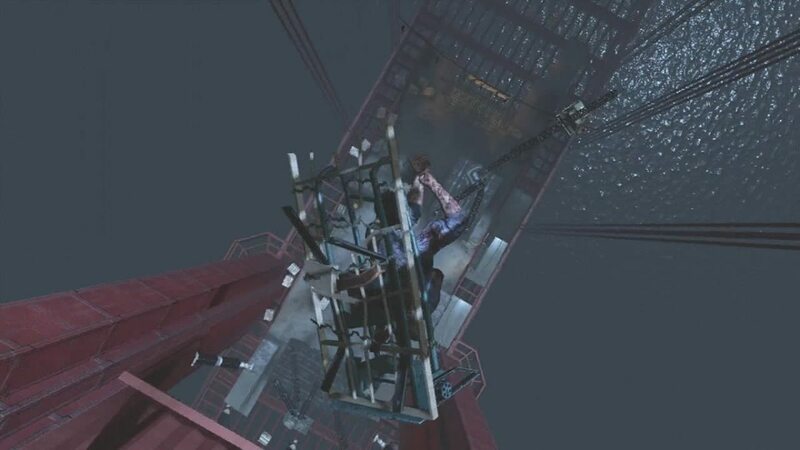 She joined a support group to conduct an anti-shipping sweep around the major Japanese naval base at Truk, Caroline Islands, the objective being destroying enemy vessels escaping to the north. She was underway with the Fast Carrier Task Force, and during this action, Iowa along with her sister ship USS New Jersey, sank the Japanese light cruiser 'Katori' which had escaped Truk the day before. On 18 December 1944, a violent typhoon named Cobra hit the ships of TF 38, while they were attempting to refuel at sea. Three destroyers Monaghan, Hull and Spence capsized and sank with nearly all hands, a cruiser, five aircraft carriers and three destroyers suffered serious damage. Losses were huge, 790 officers and men were lost or killed with another 80 wounded. When the planes broke loose, fires occurred in three carriers and 146 planes were swept overboard. Iowa reported zero injured sailors, only damage to one of her shafts, which required a return trip to San Francisco for repairs. The USS Iowa trained her guns on Kahoolawe where she continued her support and bombardment until the atomic bombs were dropped on Hiroshima and Nagasaki, which brought hostilities to an end. On 27, August,USS Iowa and Missouri entered Sagami Bay to ensure the surrender of the Yokosuka naval district. As an aside, the Destroyer, USS Davison dropped anchor at Yokosuka, and when her crew woke up in the morning, the USS Iowa had dropped anchor next to them. The crew recalled that she made their destroyer "look like a rowboat". Two days later USS Iowa entered Tokyo Bay with the occupation forces. The surrender ceremony took place aboard the USS Missouri. USS Iowa, as part of the occupying force, remained in the bay, where she received homeward bound GI's and liberated US prisoners of war before departing on 20 September for the US. She remained there, engaging in training operations until returning to Japan in 1946 to serve as a flagship for the 5th Fleet. She resumed her role as a training ship on her return and then underwent modernization before being decommissioned on March 24 1949. USS. 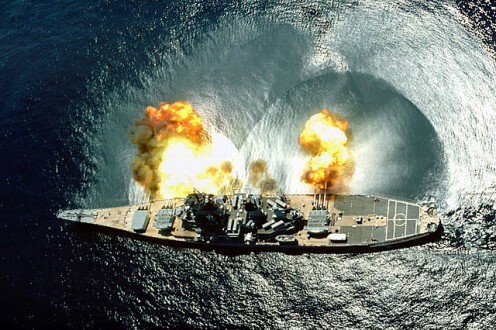 Iowa firing her guns broadside - Notice the shock waves in the ocean. When North Korea invaded South Korea in 1950, President Harry S. Truman quickly ordered US based troops, tanks, aircraft and a strong naval force to the area to support South Korea. USS Iowa was reactivated on July 14 1951, and relieved her sister ship USS Wisconsin in Korean waters on 1 April. During her stay in Korea, Iowa destroyed many enemy soldiers, gun emplacements, wrecked a division headquarters, warehouses and observation posts and rail marshaling yards. On her first combat mission above the 38th parallel, Iowa shelled major railroad lines, destroyed their tunnels and proceeded north for a two day bombardment of Korean positions. Iowa was involved in many successful raids on the North Korean coast, after which she was decommissioned in the US Navy reserve fleets. 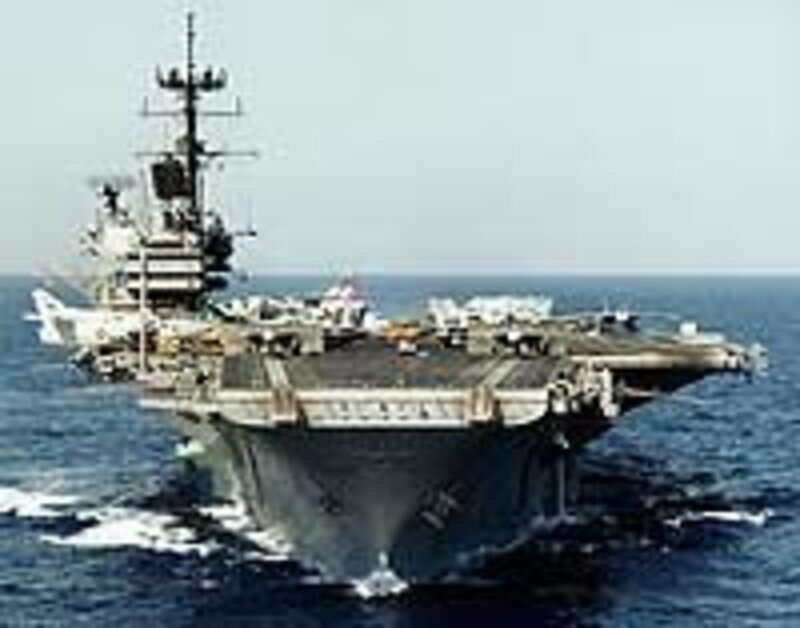 The Navy put together a 600-ship Navy plan in 1984, Iowa was recommissioned and operated in the Atlantic and Pacific, to counter the Soviet Navy. She was upgraded with the most advanced weaponry available including the new RQ-2 Pioneer Unmanned Aerial Vehicle, which carried up to eight remotely controlled drones, replacing the helicopters previously used. In 1985 she crossed the Arctic Circle while serving with the 160 other ships on a NATO naval exercise after which, she returned to US. For the International Naval Review, she welcomed aboard yet another President, Ronald Reagan and the First Lady, on July 4. After serving in Central America, the Mediterranean and North sea, USS Iowa passed through the Suez Canal and sailed for the Persian Gulf which was one of the battlegrounds of the first Gulf War. The Iowa and other vessels escorted Kuwaiti tankers, re-flagged as US merchant ships, from the Persian Gulf through the Strait of Hormuz. In April 1989, an explosion wrecked her No.2 gun turret, killing 47 sailors. After numerous investigations, it was revealed that gunpowder degrades and gives off highly flammable ether gas. This resulted in a shift in the Navy's powder handling procedures for its battleships. The incident remain the surface Navy's worst loss of life during peacetime operations. 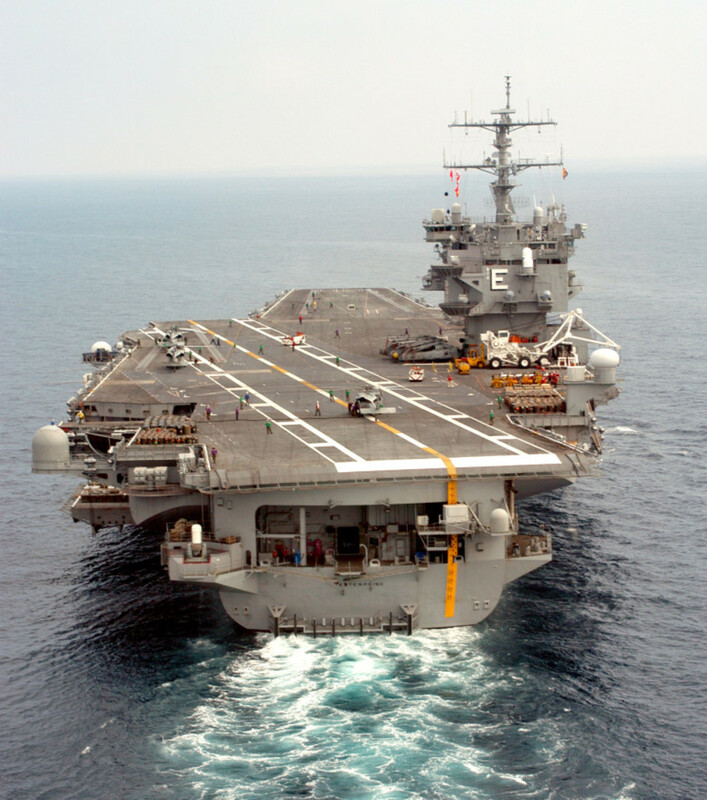 The national Defense Authorization Act 2006 requires that battleships be kept and maintained in a state of readiness should they ever be needed again. So Congress' order that USS Iowa and USS Wisconsin , must not be altered in any way that would impair her military utility, she must be well preserved and the Navy must have plans for the rapid reactivation of Iowa should she be returned to the Navy in the event of a national emergency. The Allied Merchant Navy in World War II. Who were they, what did they do. Two of the greatest sea tragedies of all time were both vessels in the merchant navy although one was German and the other Russian. 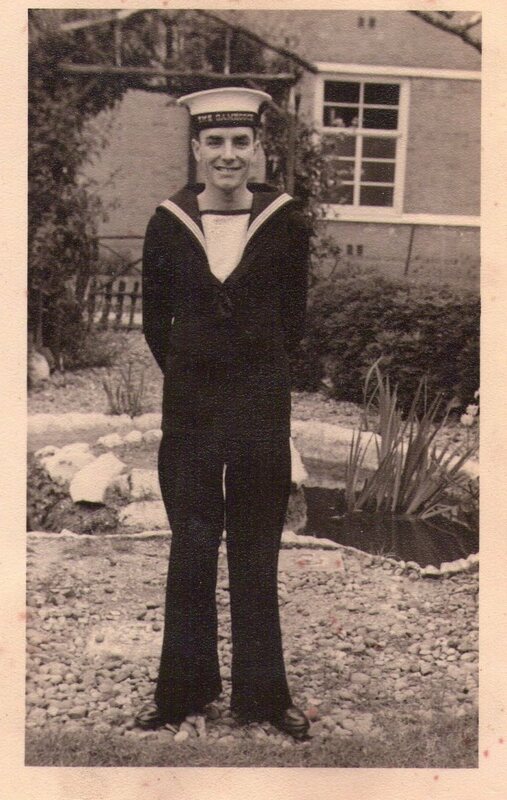 Sea Tragedies involving the Merchant Navy during World War ll, were many and on both sides of the war civilians lost their lives, as well as injured soldiers being returned home. Not much was said at the time,but read here about the worst of them. shiningirisheyes, Thank you for the vote - I am planning on writing more WWll hubs as also one of my interests! Fantastic job with this. I commend you. This mighty ship was all I read about for three months on and off. I am a huge WWII buff and my Dad and I talked of it often. I was glad to see this hub. Thank you UnnamedHarald for your comments - I agree with 'awe-inspiring' and I could not get my eyes off the photo with the shock waves as she fired all guns broadside. BTW very much enjoyed your article on "World War 2 - The Second Happy Time"
Thank you Commander Wiseman for pointing out the error, I have corrected it and will update accordingly. I wondered if you had served on the USS Iowa as I see you served in the Navy between 1948 and 1973. Peculiar the way World War 2 is not written with two 11 but rather two lowercase LL - nonetheless I stand corrected. Your article was written before the event and then was mistakenly published. USS IOWA did not proceed from port on Sunday, 20 May and the description of her departure that was anticipated did not happen. Predicted rough seas along the ship's proposed track resulted in a last minute postponement of IOWA's departure. Shame on the reporter for letting this piece get published. 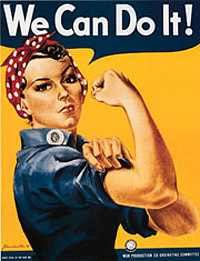 By the way, it is not "World War 11"; it should read "World War II"
Very interesting article, CyberShelley. 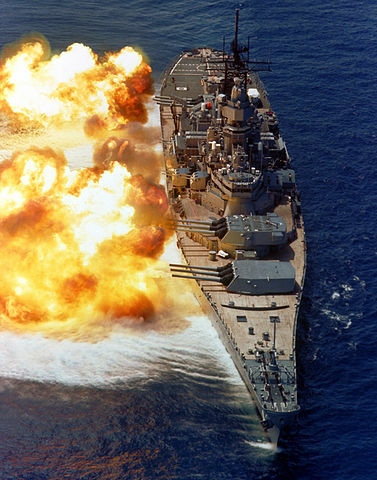 Iowa class battleships are pretty awe-inspiring. I didn't realize that, even though she'll be a museum, she must be ready to be reactivated. Thanks for the good read. Voted up and interesting.